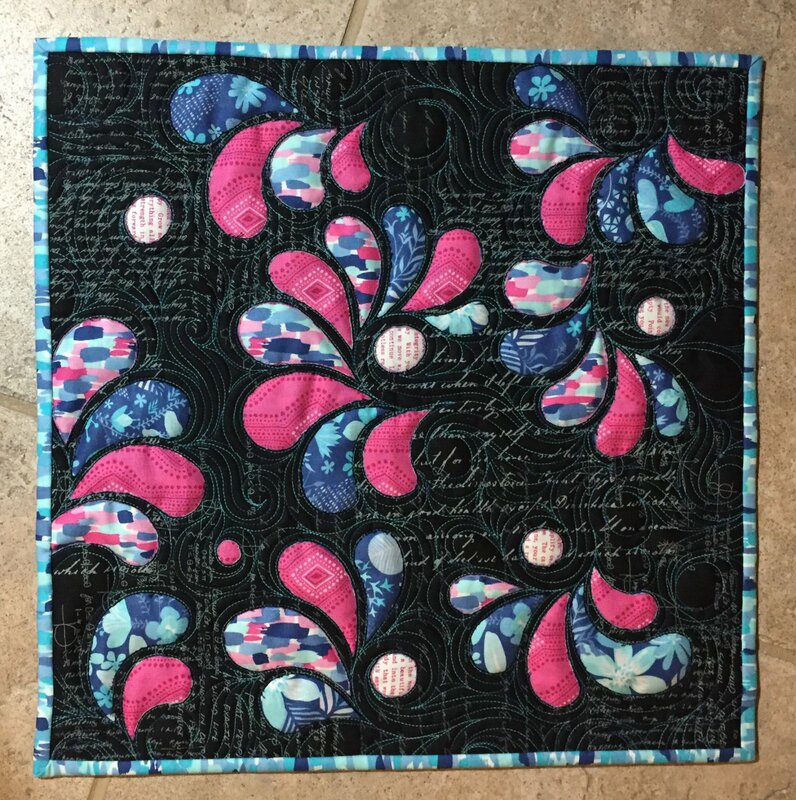 In this class we will learn how to create reverse applique by using a longarm machine and layering fabric. This fun technique works great for art quilts and wall hangings. The magic happens after the quilting is complete and we start cutting away the layers. The perfect class to explore your artist side while learning new things.